Wahoo! Monday! Another week to start with La-La Land Crafts Inspiration Monday. This week the inspiration is ‘More Than One Fold’. 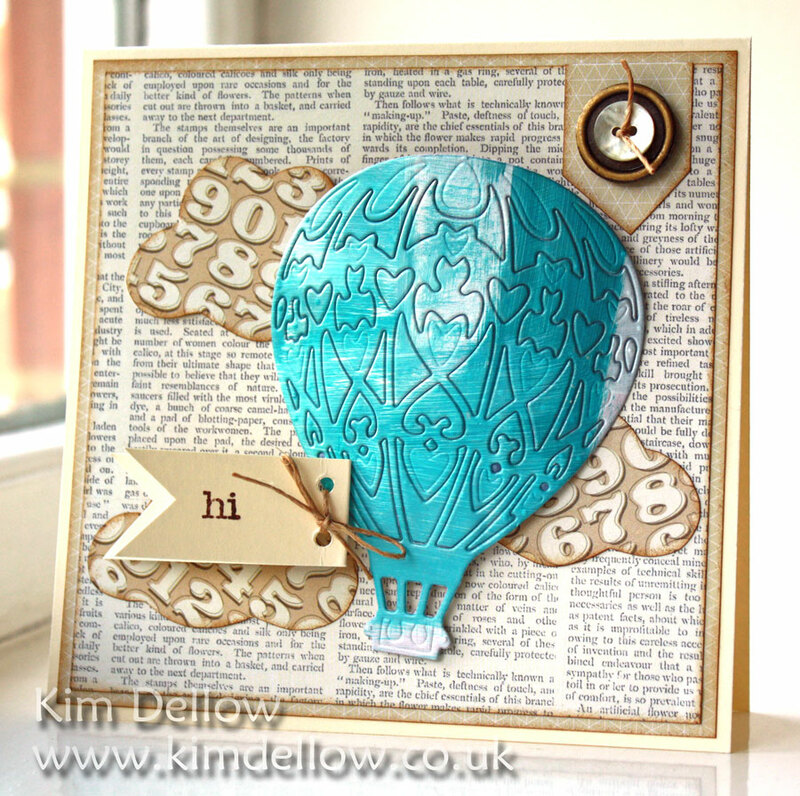 I’ve used the La-La Land Crafts Hot Air Balloon Die for my make today. I’ve kept all the die details in the balloon part and I’ll be showing you how I did this later, so keep tuned! You’ve spotted my extra fold then? That is right, it is in the sentiment. The papers are all Studio Calico again, loving the neutrals of the Classic Calico papers at the moment. Right I’ll catch you all later. have a fun Monday. So beautiful and true to your creative style, Kim. Everything works together perfectly. This is stunning Kim, fabulous colours and details! Beautiful colours and very clever coming up with that extra fold idea. 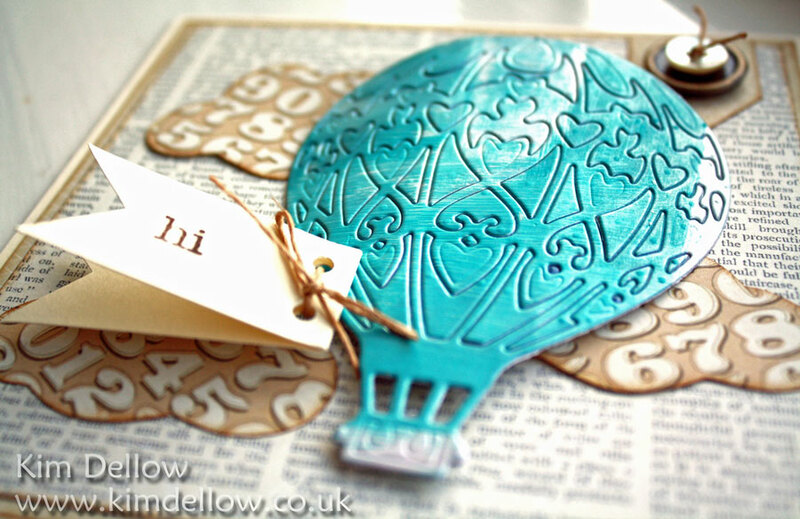 This is gorgeous Kim, I love the fun balloon die cut, and the metallic blue. And the folded banner is a lovely fun embellie! Lovely, elegant neutrals (with lovely text background), and then that brilliant hit of metallic turquoise with the balloon – gorgeous! I always love coming here your artistic flair really gets my mind buzzing WOW!